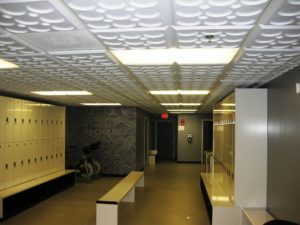 Ceilume Ceiling Tiles - InterSource Specialties Co.
ISC is a proud distributor for Ceilume Ceiling Panels. 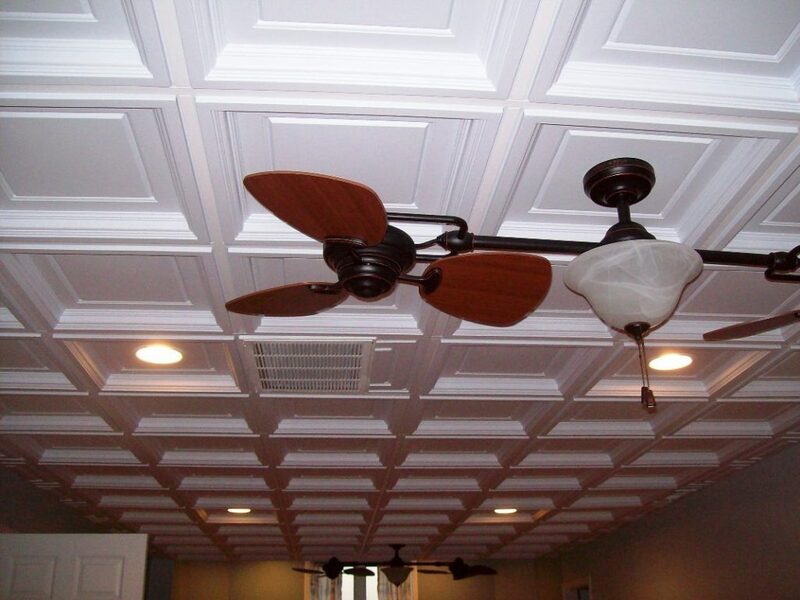 Ceilume manufactures lightweight PVC Ceiling panels for residential and commercial applications. 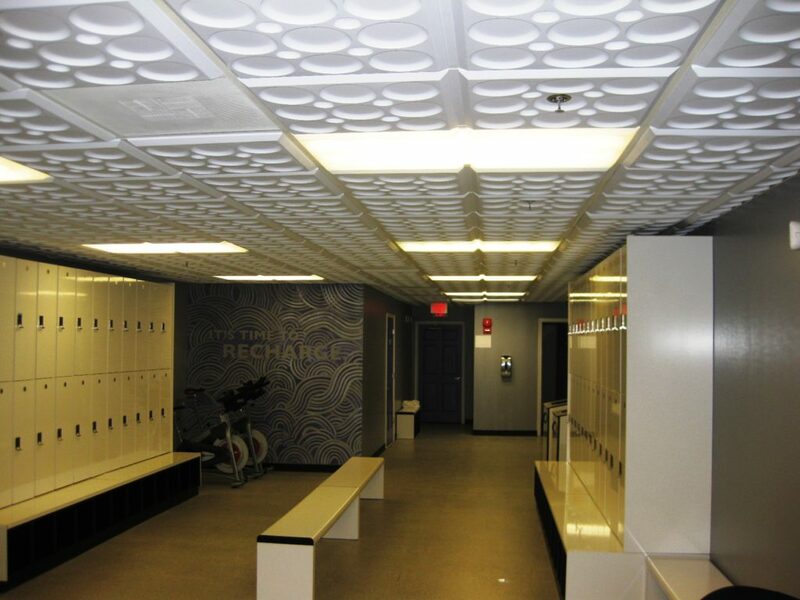 The tiles are lightweight, easy to cut and install and perfect for applications where you want a high end, unique look without the high price tag. 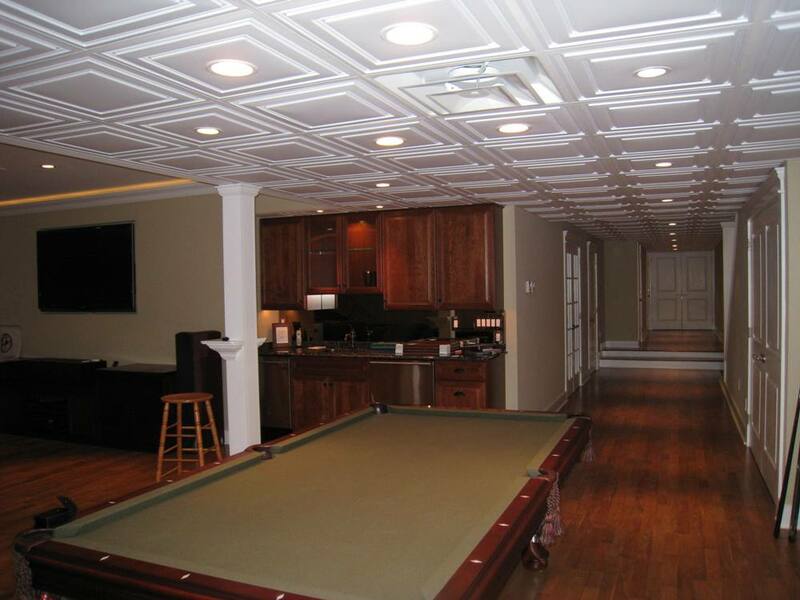 Ceilume manufacturers all panels right here in the USA and ships within 3-5 business days from California. Check out the tile options below and take advantage of our special wholesale pricing below retail!